Many among us have used our busy work schedule as an excuse not to exercise. In reality, most of us have time for a quite mix of cardio and strength training. 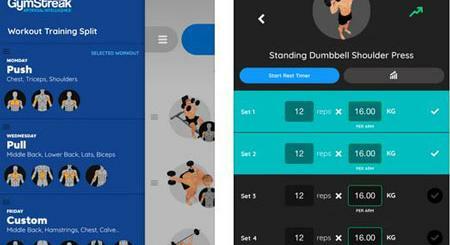 QuickFit for iOS is one of many apps you can download to squeeze a fitness routine into your day. 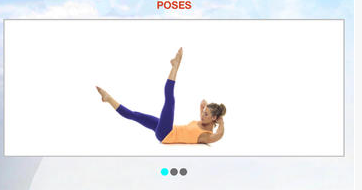 It has over 200 exercises and 3 levels of difficulty for beginners to more advanced users. QuickFit provides you with videos, so you can check your form and stay on the right track. Thanks to its Beat-Sync technology, the tempo of your music is matched to your workout. 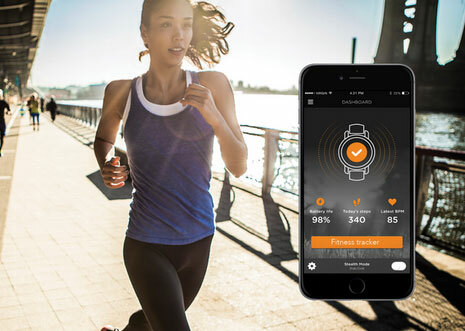 The app is compatible with Bluetooth heart rate monitors. It syncs to the Health app. This paid app is available for $2.99.